HMNS is proud to partner with Bulgari to present Bulgari: 130 Years of Masterpieces, opening Friday, May 2. Founded in Rome in 1884, Greek silversmith Sotirio Bulgari set the stage for Bulgari to become a permanent emblem of Italian excellence. With passionate skill and vision, ceaseless creativity, innovation, and a bold, pioneering spirit, the name Bulgari has been elevated to legendary status. Bulgari established the Italian school of jewelry design, based on ancient Roman models. 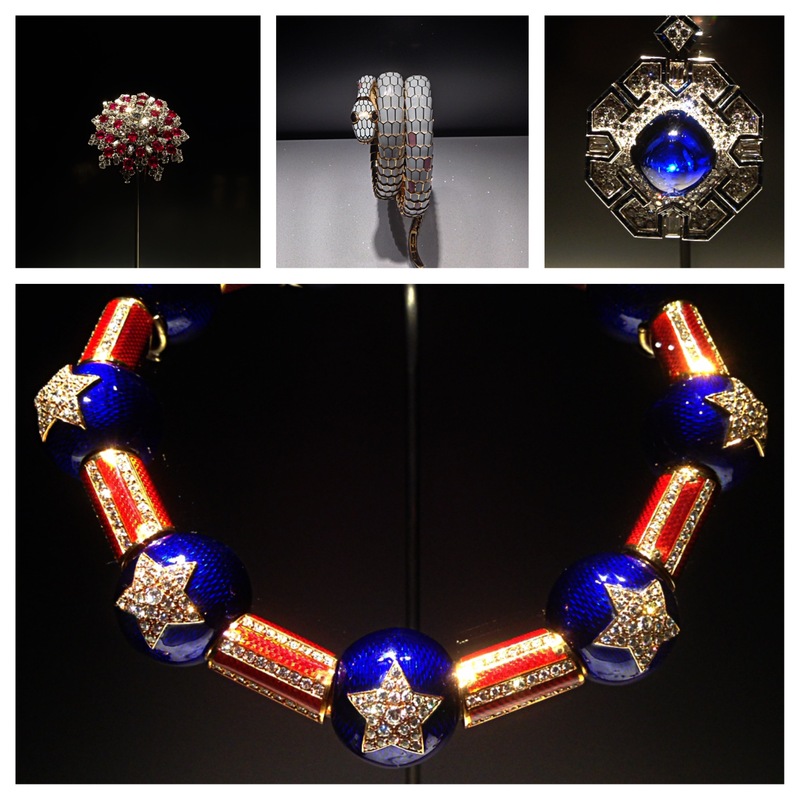 This stood in stark contrast to the Parisian high fashion jewelry of the late 19th century. Where the Parisian model demanded fragility, the Italian school celebrated glorious weight and volume. Where the Parisian model demanded purity and intrinsic value in stones, the Italian school desired aesthetic quality over all else. Where the Parisian model had used a formulaic method for cutting stones, unusually cut stones have been the centerpieces of Bulgari design. It was the daring, cutting-edge nature of the company that positioned Bulgari to become the preeminent jewelry house of the 20th century. Its stunning unconventionality attracted attention and devotion from an international audience of adorers, like Diana Vreeland, Andy Warhol and Elizabeth Taylor. Now you can explore Bulgari’s history and profound aesthetic through the 150 pieces on exhibit at HMNS, loaned from Bulgari’s archives and private collections. Jewels worn by famous actresses such as Sophia Loren, Keira Knightley and many more are presented, along with design sketches and photographs. Equal parts art and science, historic and modern — Bulgari not only pays homage to the great masters of the past, but it continuously pushes the envelope of jewelry design and cutting edge technology into the future. Equal parts art and science, historic and modern; Bulgari pays homage to the great masters of the past, while continuously pushing the envelope of jewelry design and technology. 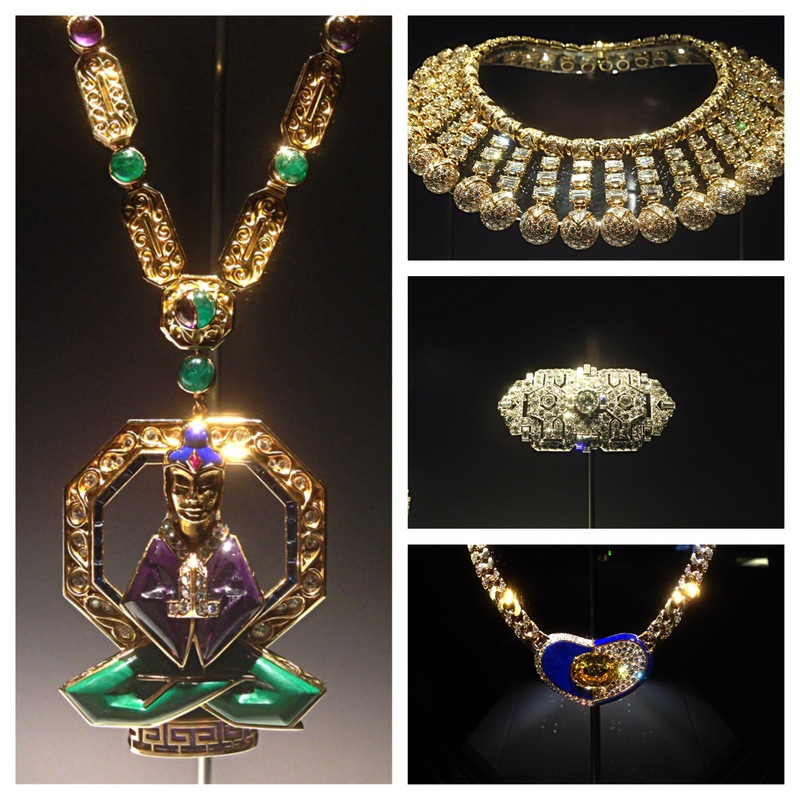 This exhibit brings you the heart of Bulgari — a jewel in the crown of modern glamour. 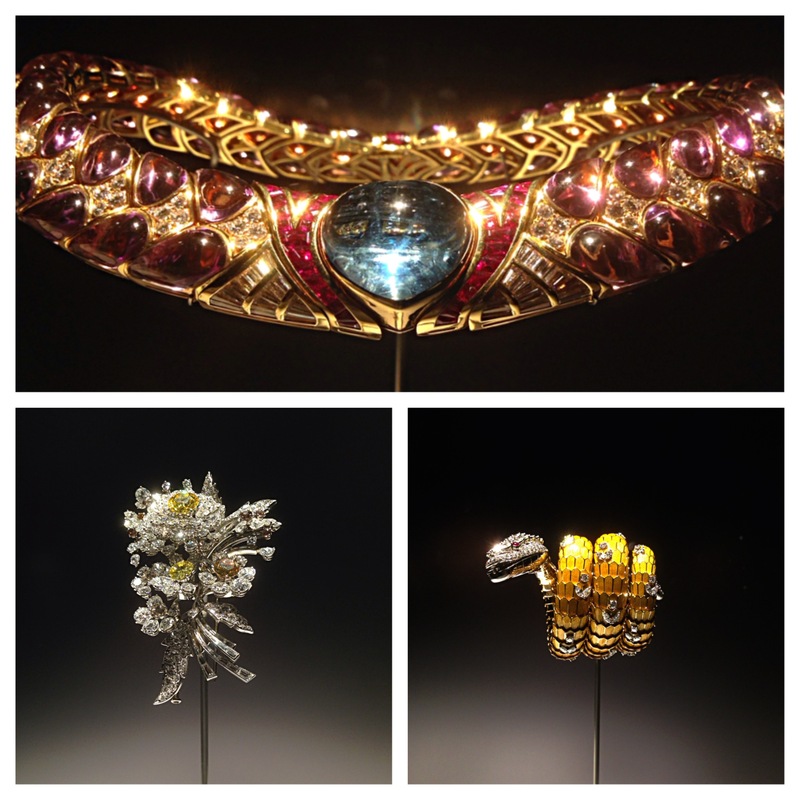 Bulgari: 130 Years of Masterpieces opens on Friday, May 2 at HMNS. Click here for tickets. All the Jewelry pieces are very unique and feminine. Definitely, great job has been done by HMNS and Bulgari.